-Reliability improvements with 8cm DVD-R DL. - Fixed the issue that the PC freezes. - Users must restart or shoutdown on PC after updating the FW. - serial rom(AT25F512/A/B, MX25L512) user. - The following functions were added. "Discontinue storage access after sleep(S3) and hibernation(S4) in PC system", is fixed. 2. When disabling a SS Device with safely remove, the USB port connected with the SS device is placed in U3 instead of U0. - Added command line option to this installer./v"NO_MONITOR=1"
- When this command line option is set, the USB3.0 Monitor Application(nusb3mon.exe/dll) is not installed. 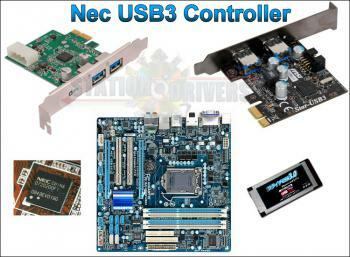 new USB3 driver package(v1.0.19.0 or later).